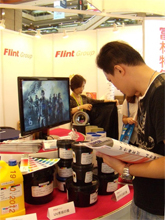 Address：5, Hsinyi Rd., Sec. 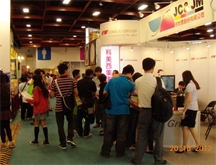 5, Taipei, Taiwan. 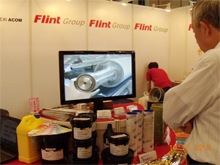 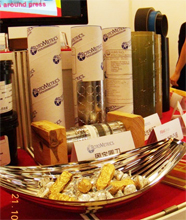 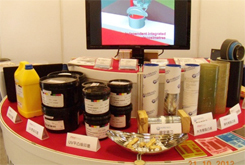 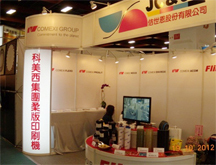 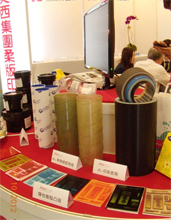 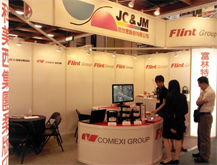 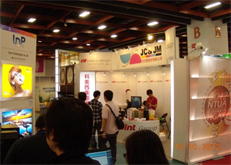 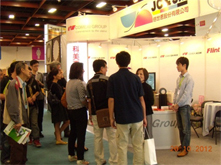 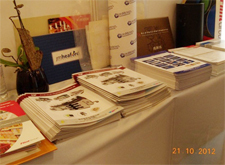 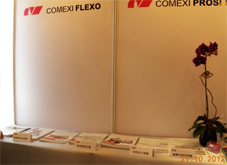 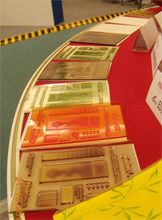 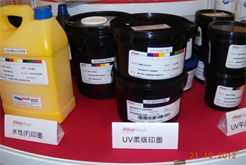 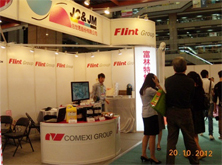 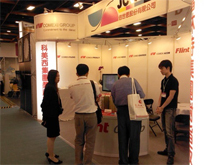 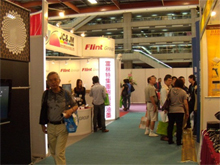 Exhibition area: 750 vendors – total of 12,150 square meters.